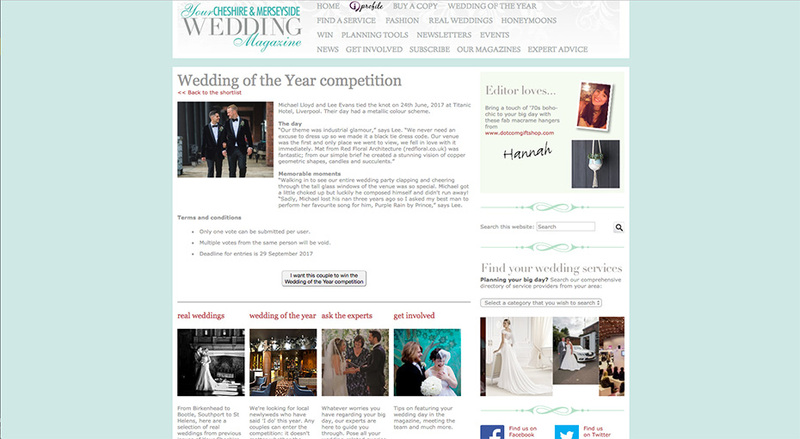 I am pleased to announce that my lovely newly weds Lee and Michael, have been entered to win the next Round & a step closer to winning Wedding of the Year 2017, with Your Merseyside Wedding magazine! 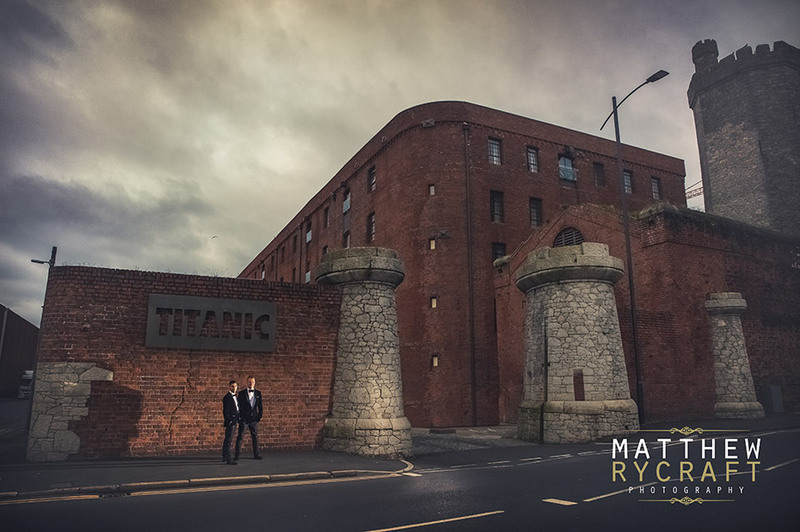 They said their ‘I Do’s’ on 24th June 2017, at the iconic Titanic Hotel Liverpool. I loved capturing their most memorable moments. 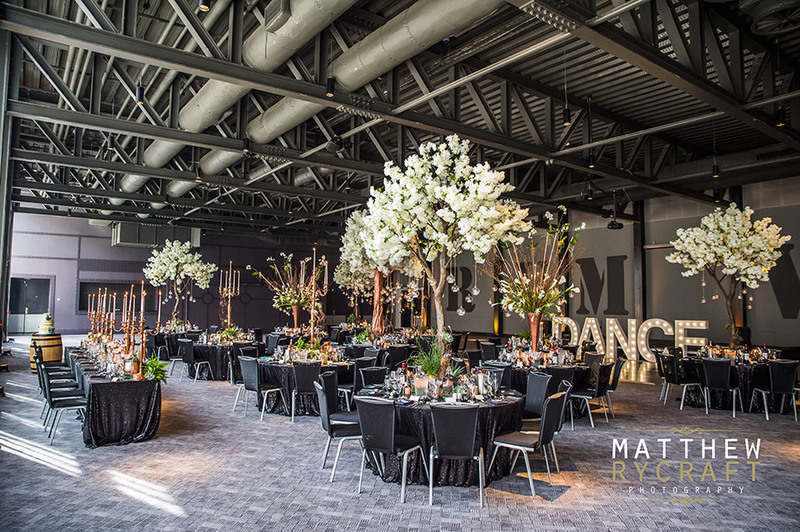 With a Black Tie dress code and an industrial theme, their stylish wedding day was amazing. 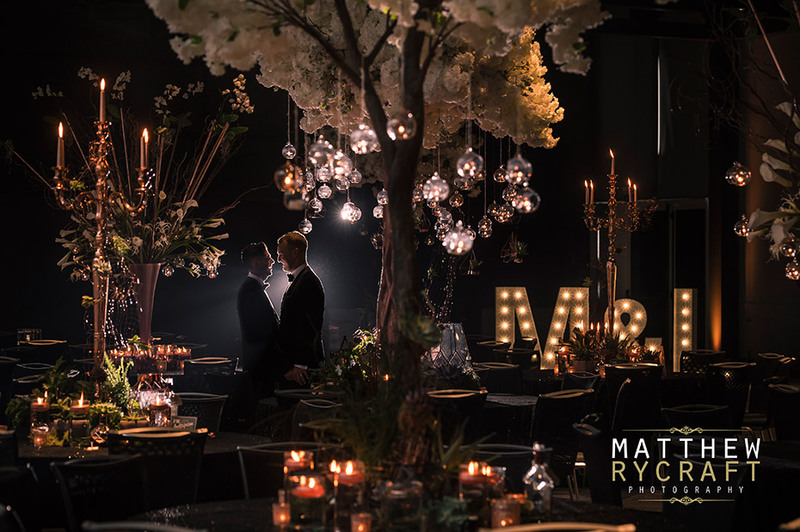 “Walking in to see our entire wedding party clapping and cheering through the tall glass windows of the venue was so special. Michael got a little choked up but luckily he composed himself and didn’t run away! 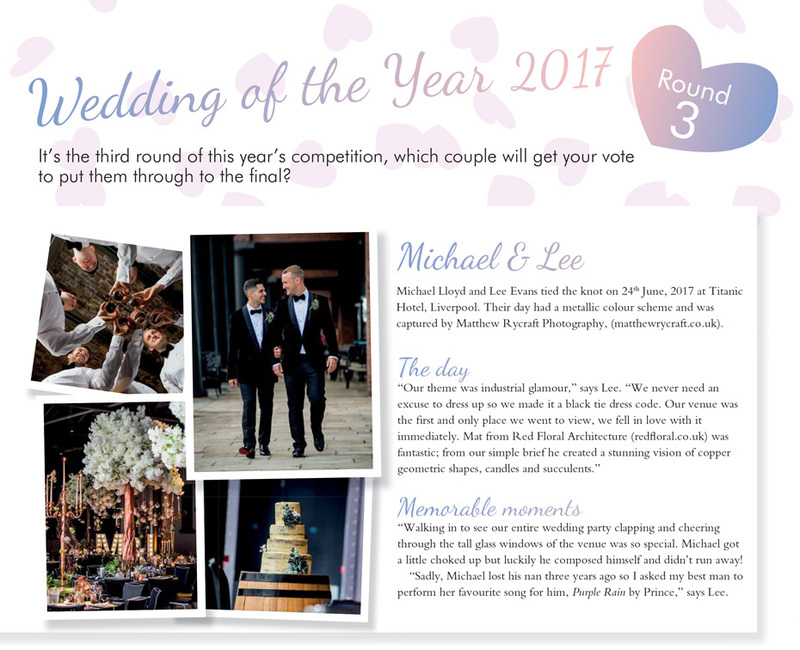 “Sadly, Michael lost his nan three years ago so I asked my best man to perform her favourite song for him, Purple Rain by Prince,” says Lee.